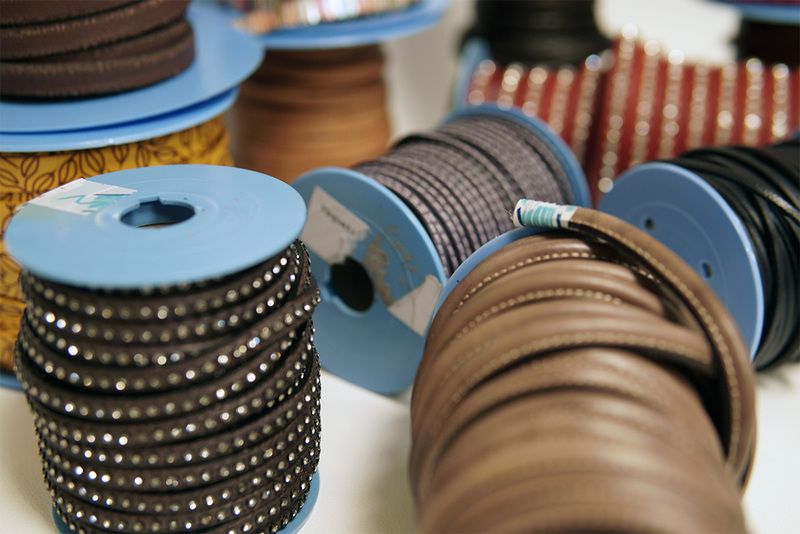 We supply first quality leather to different sectors such as jewellery, beading, handcraft or shoemakers. 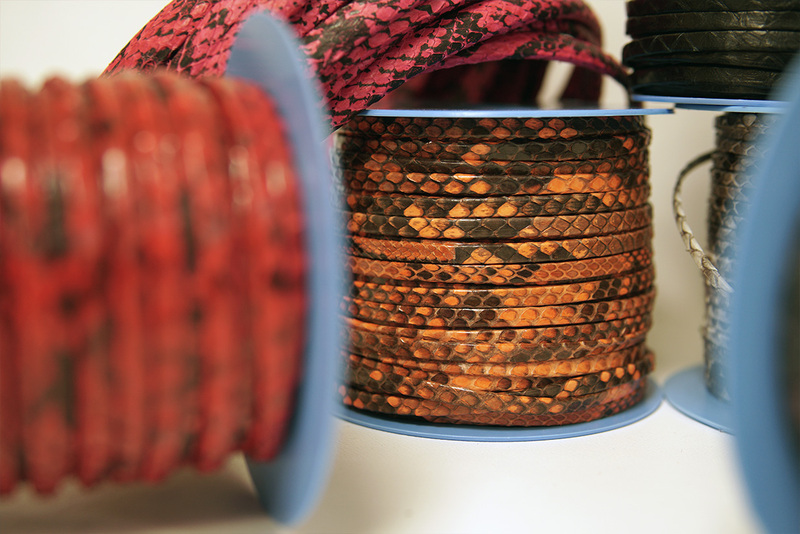 At EUGENIO GABARRO S.L. 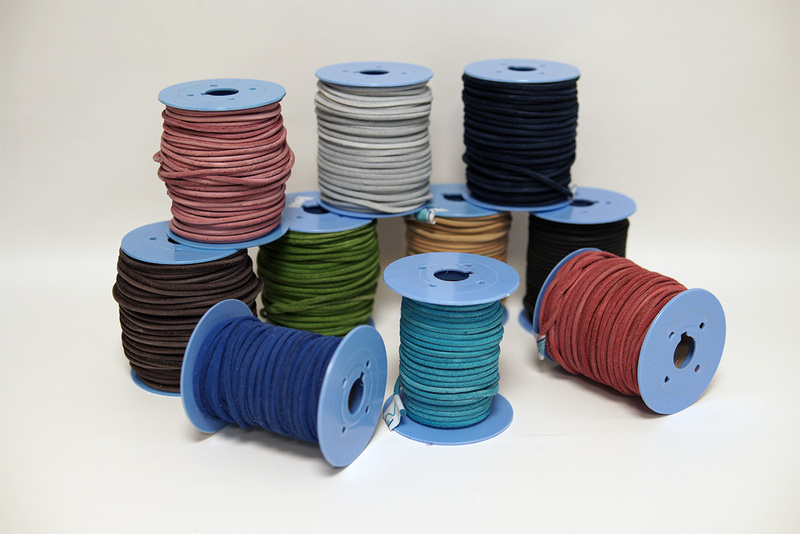 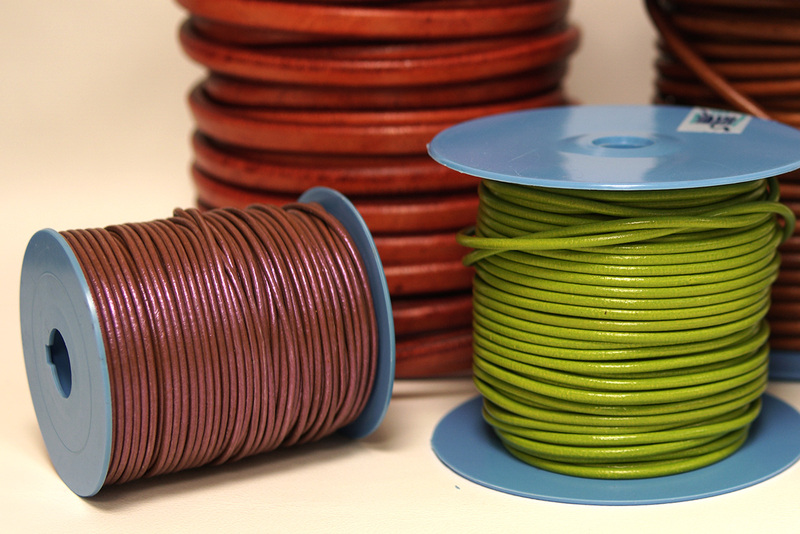 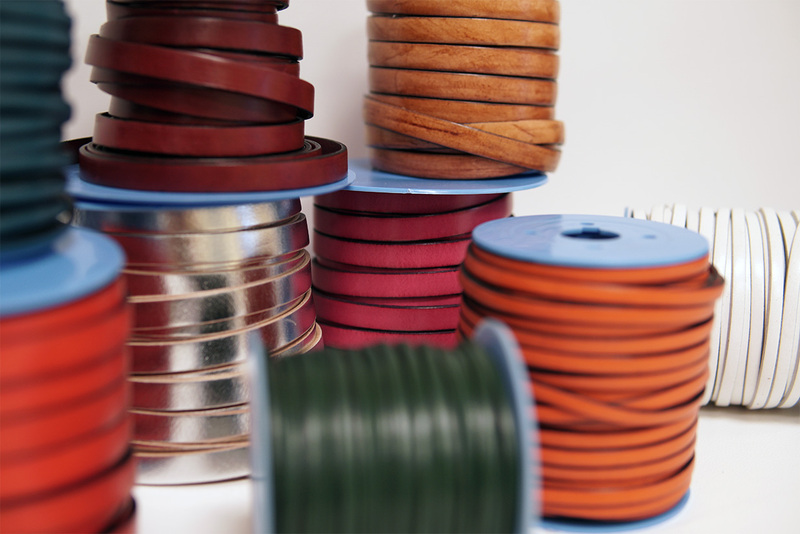 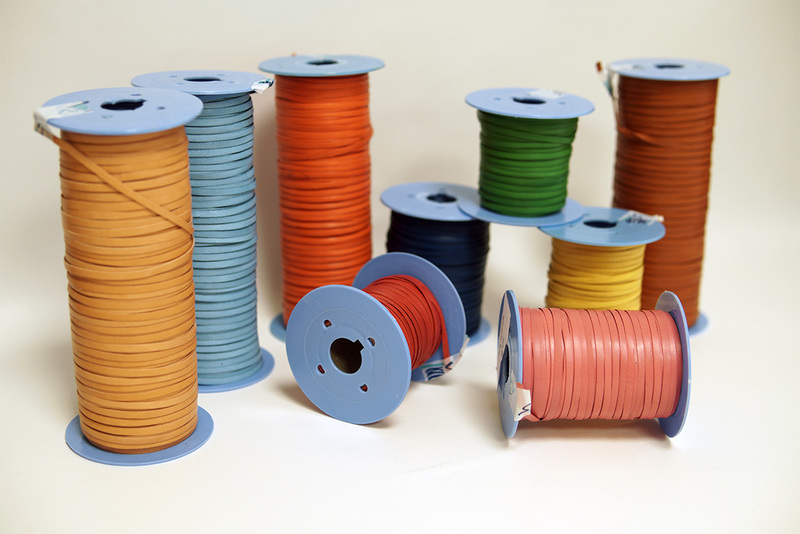 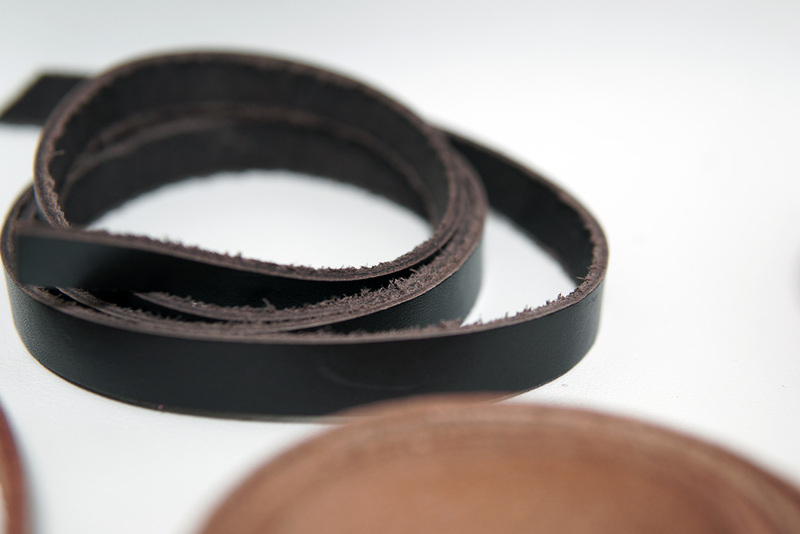 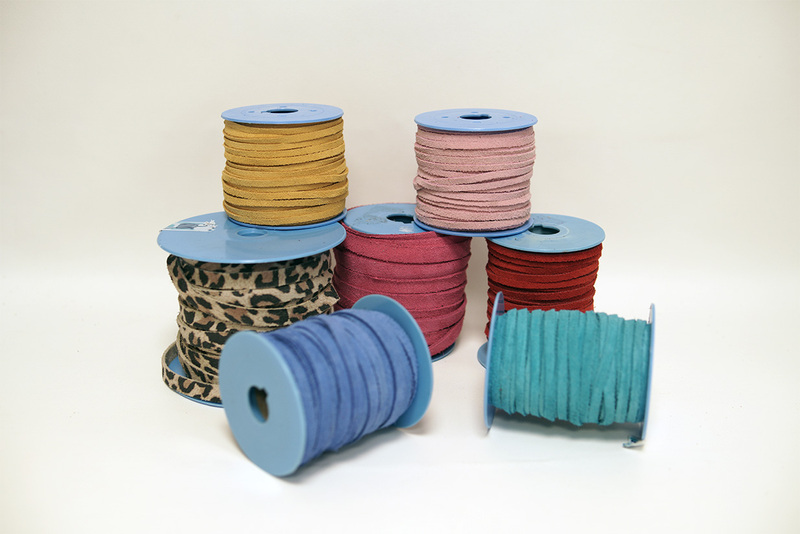 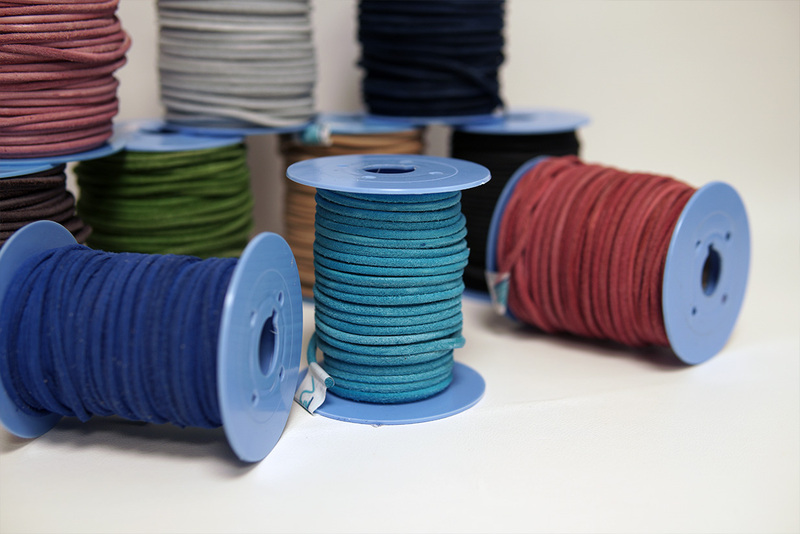 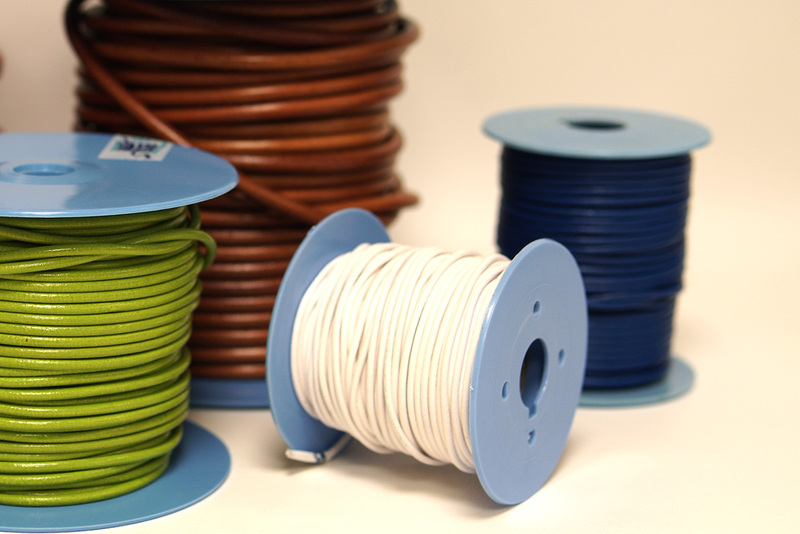 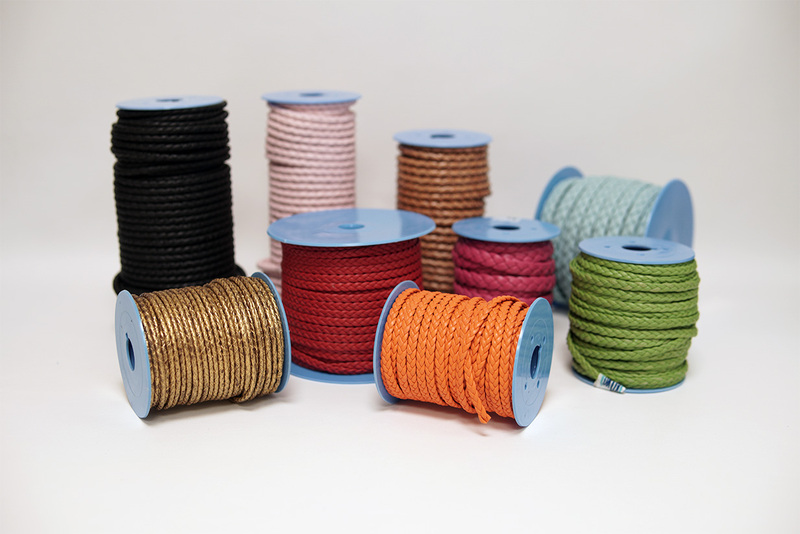 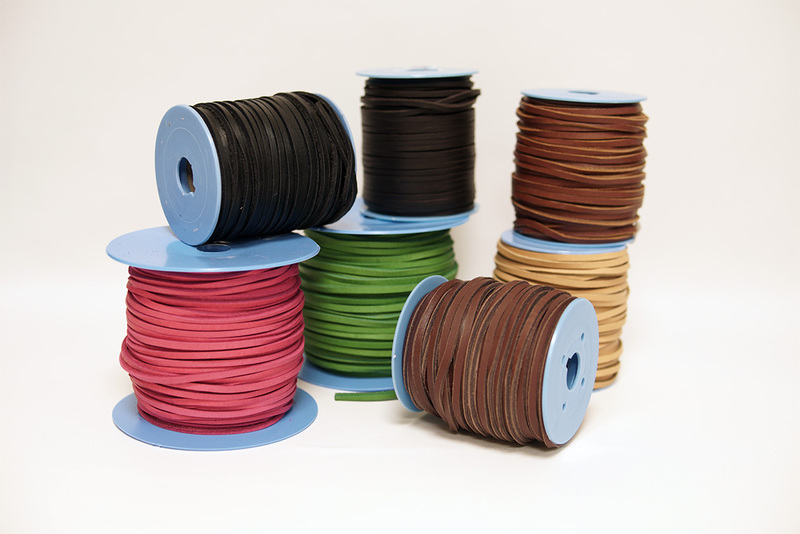 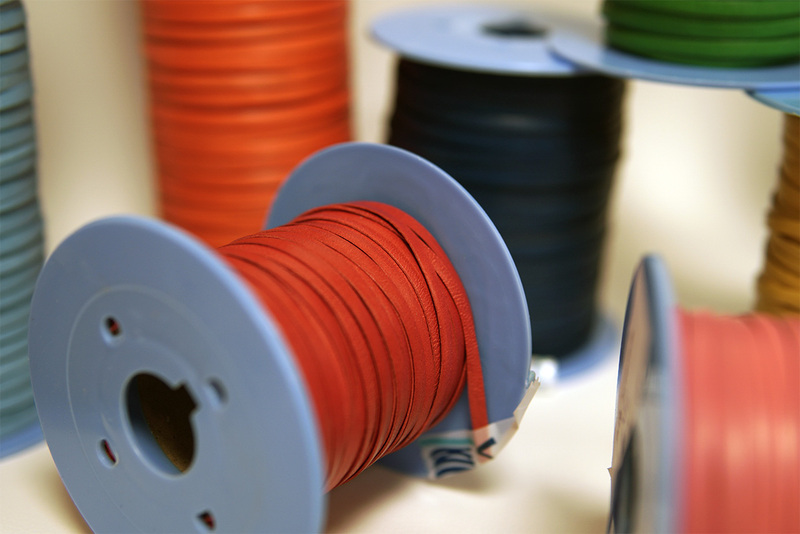 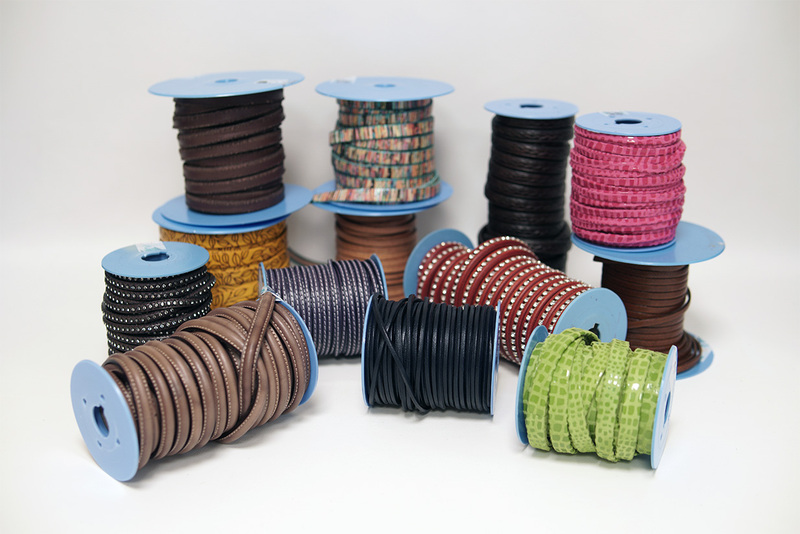 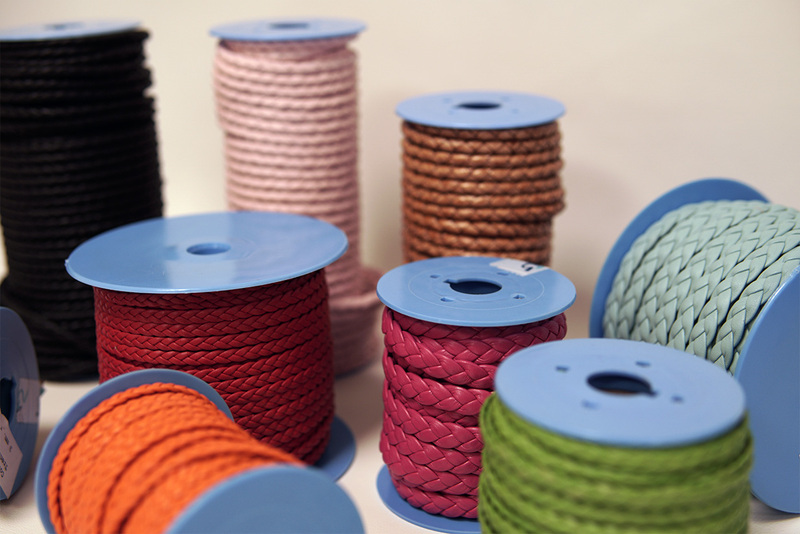 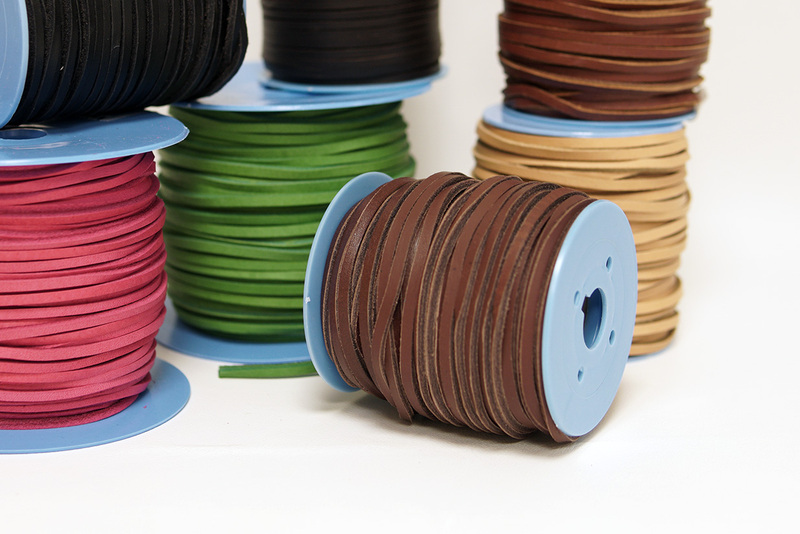 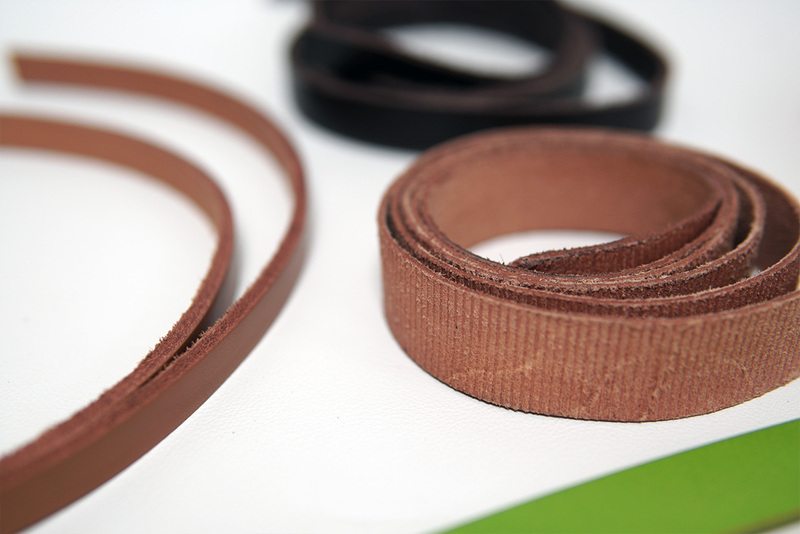 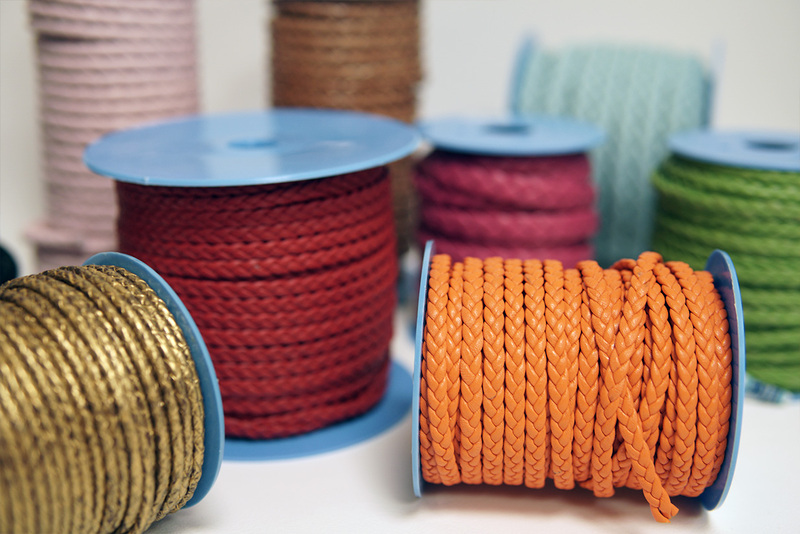 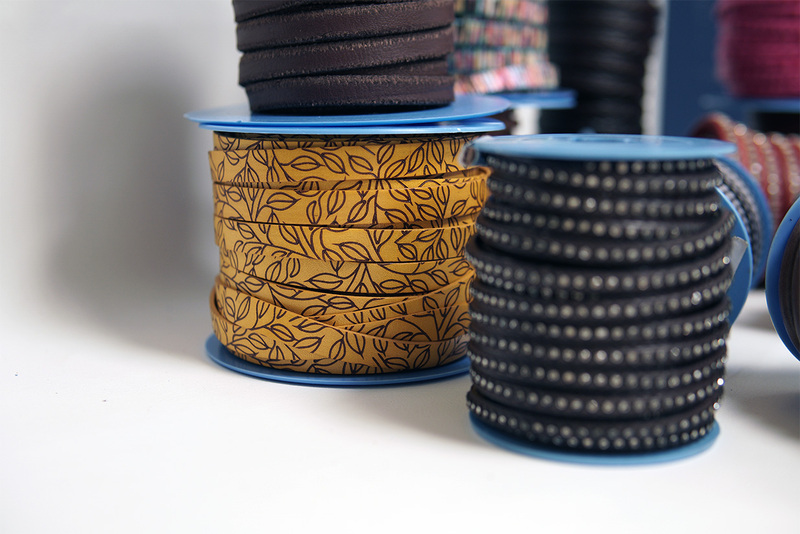 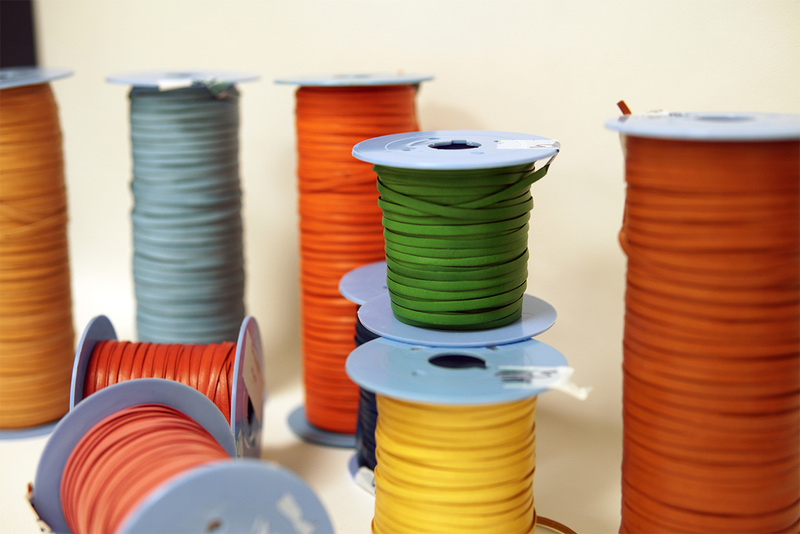 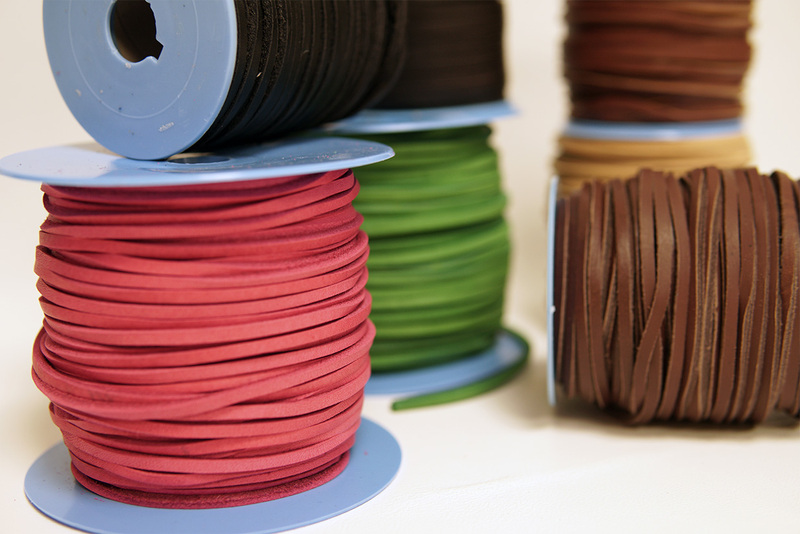 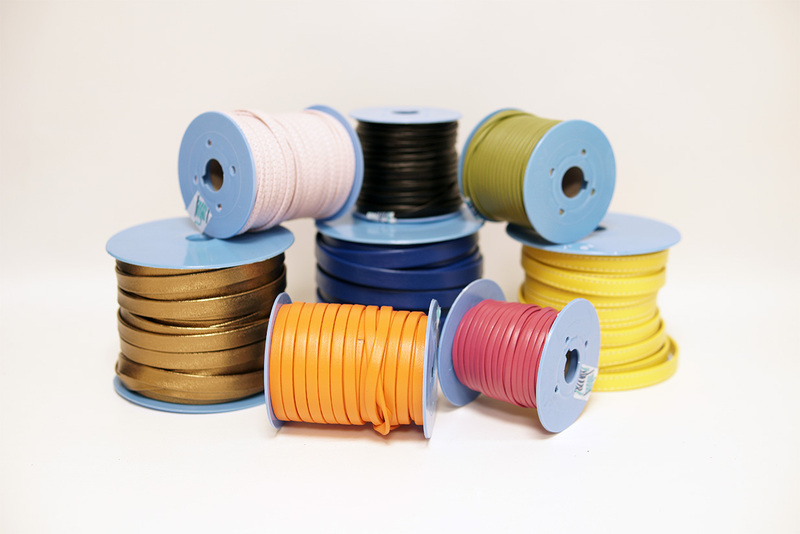 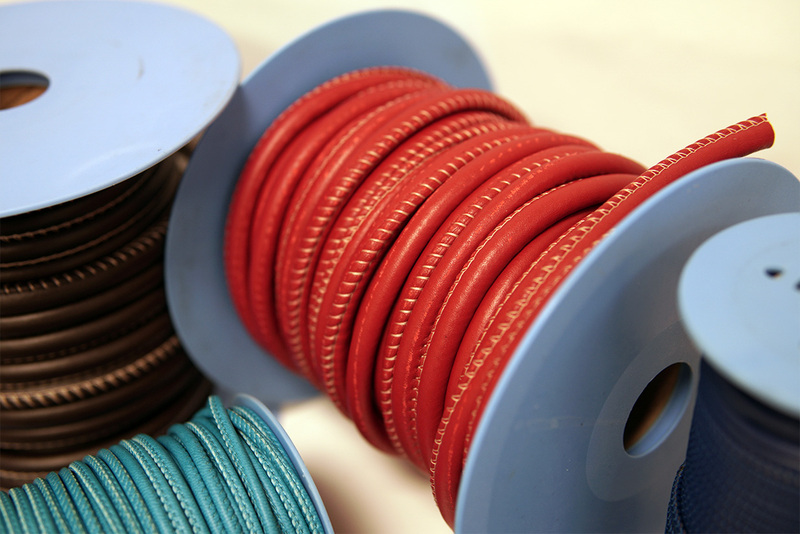 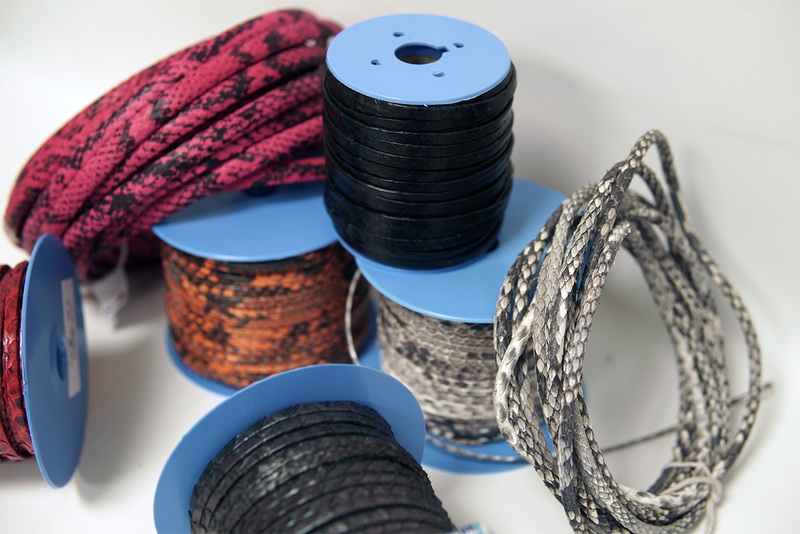 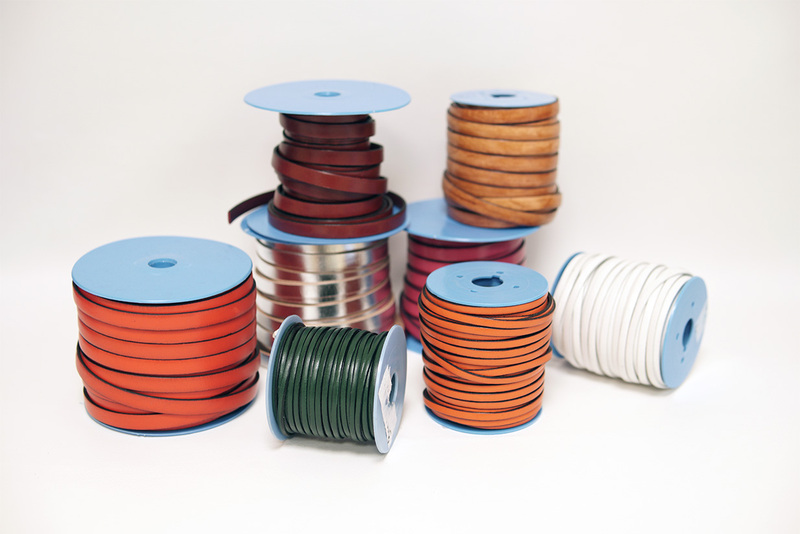 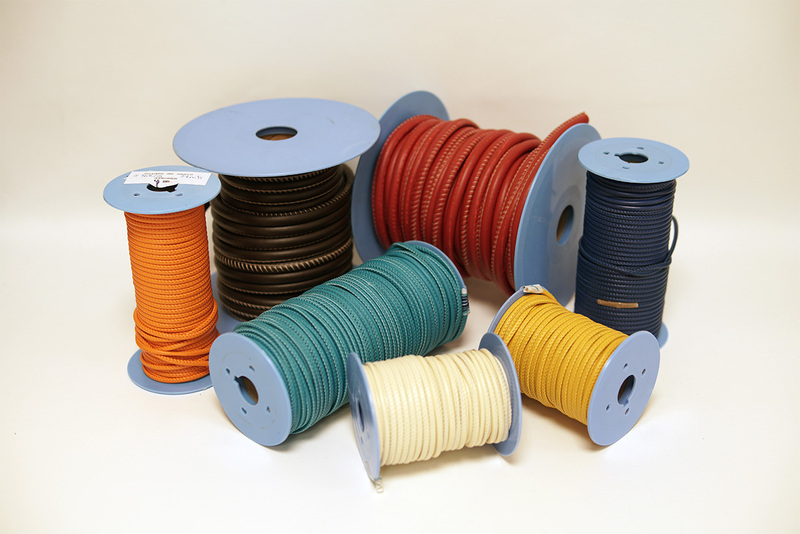 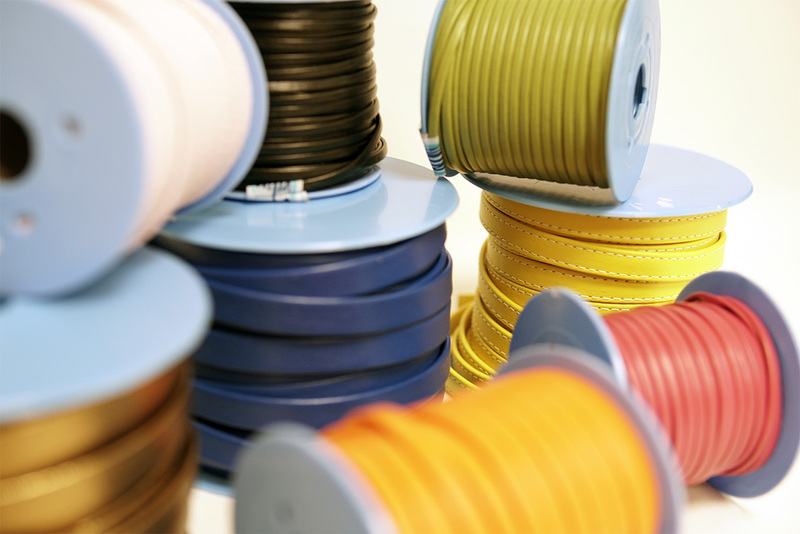 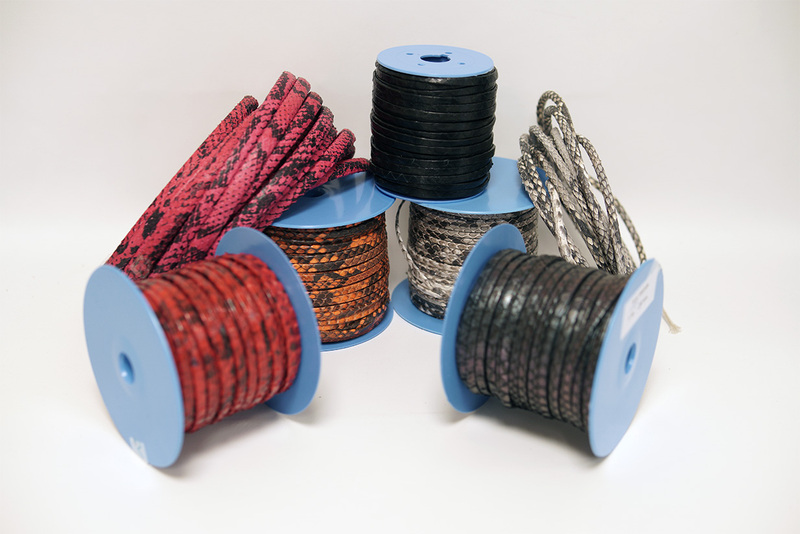 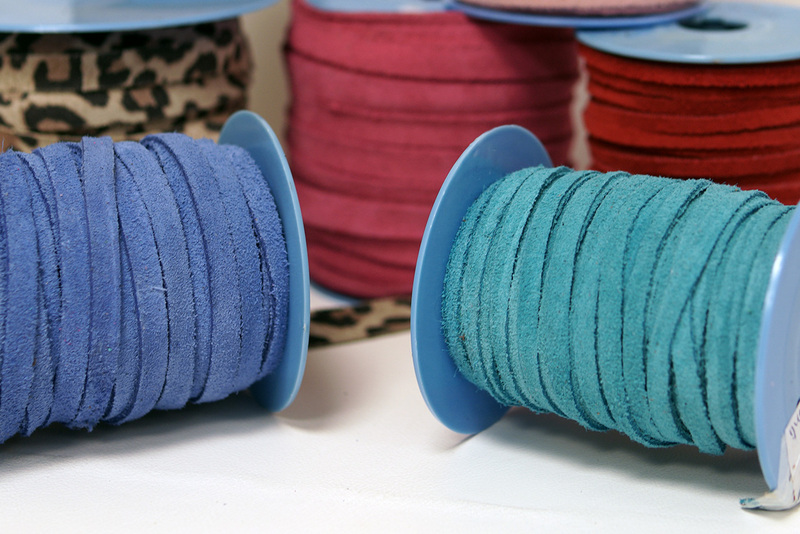 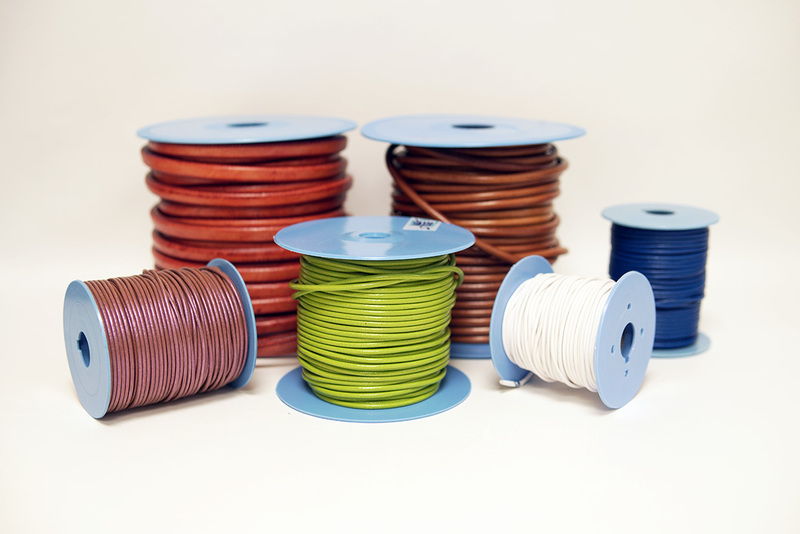 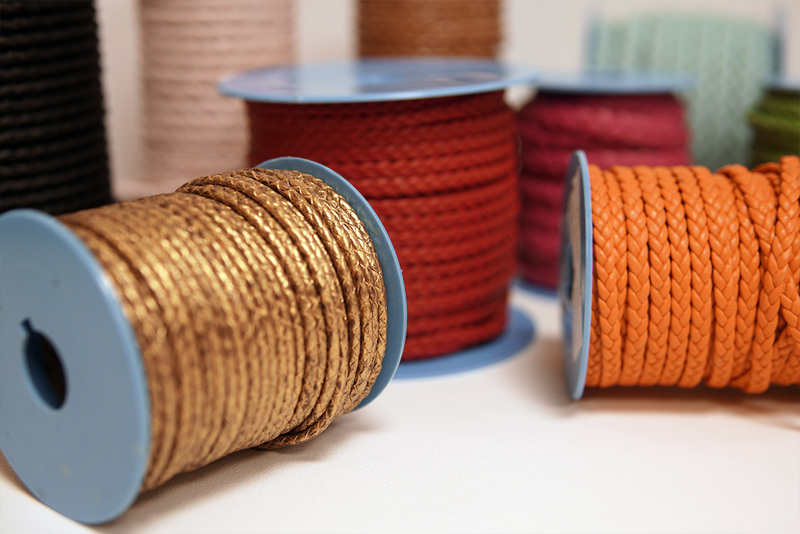 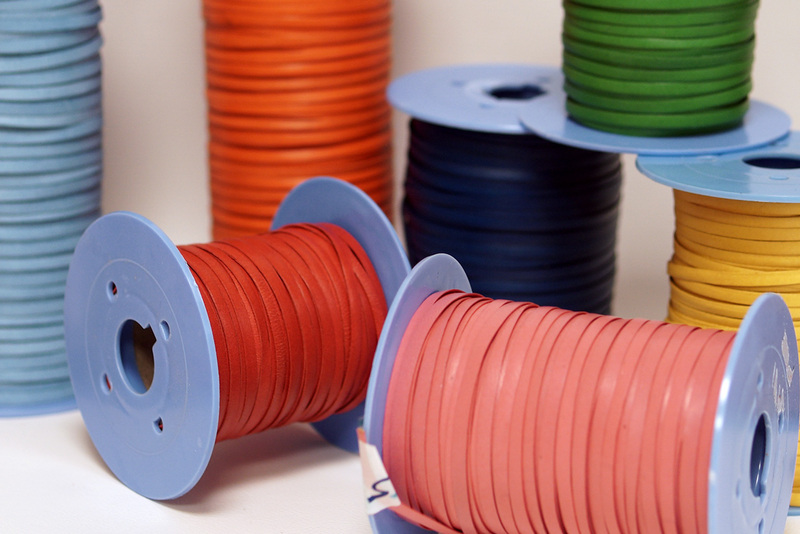 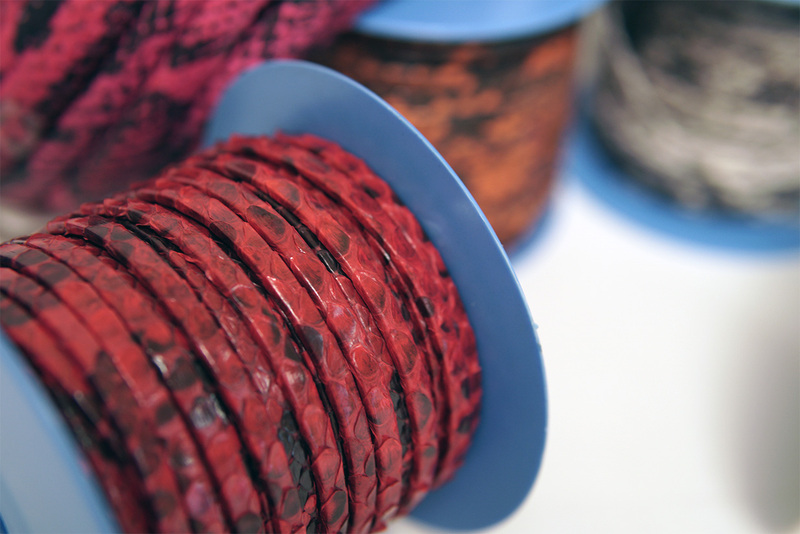 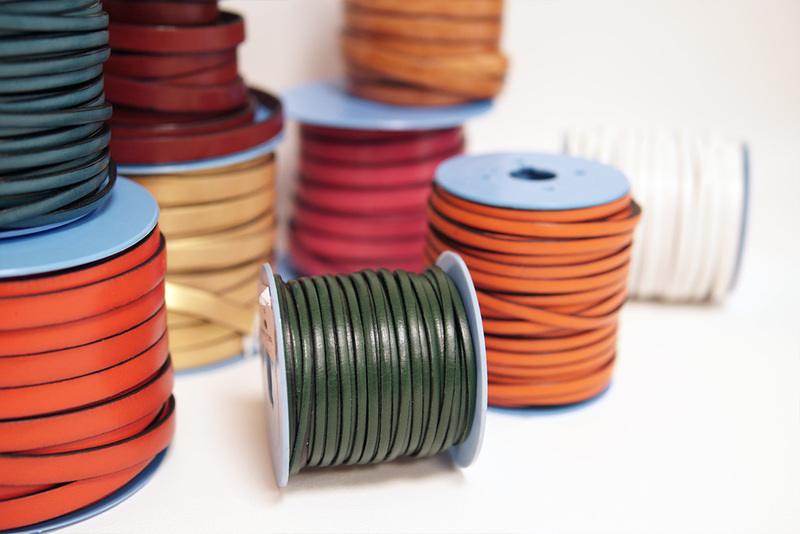 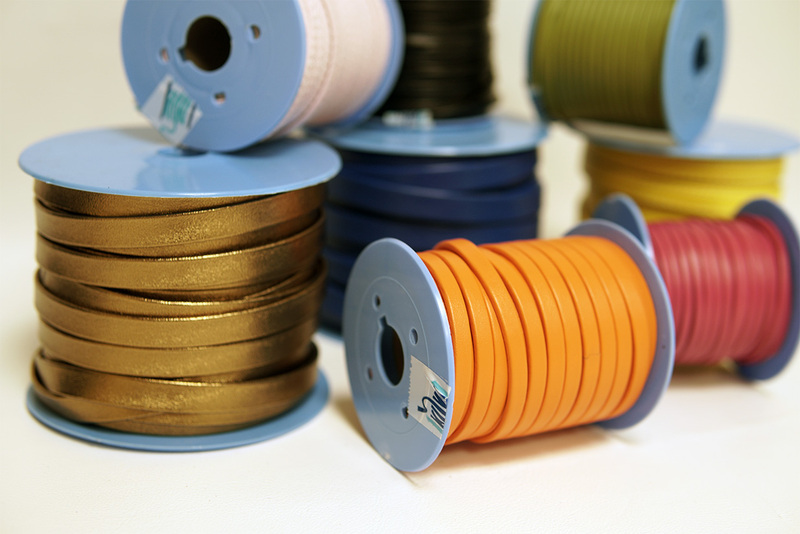 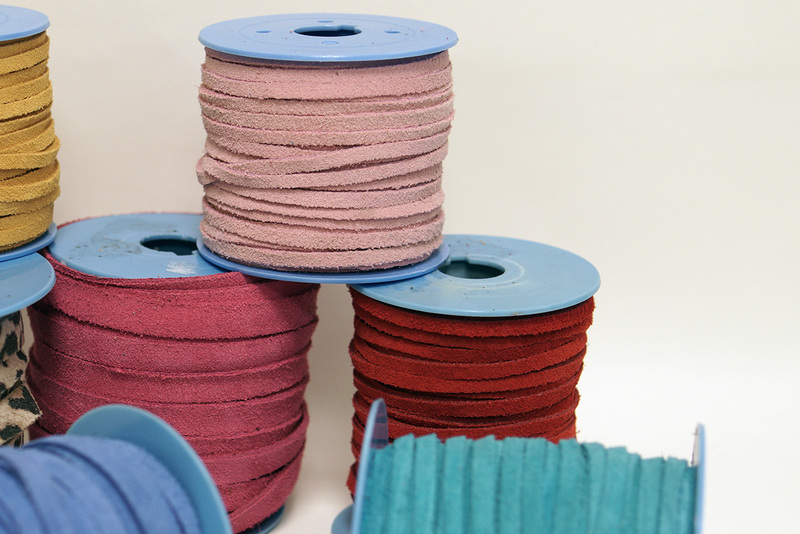 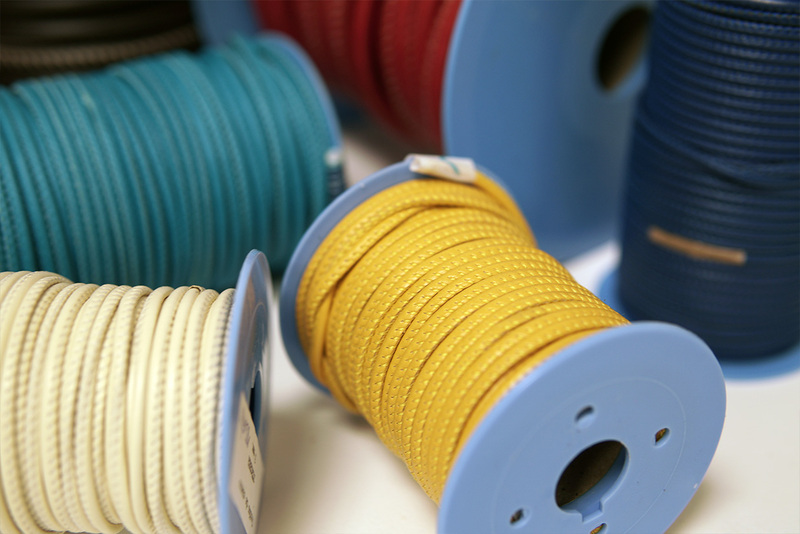 we are specialist in high quality round leather cord adapted to our customers needs. 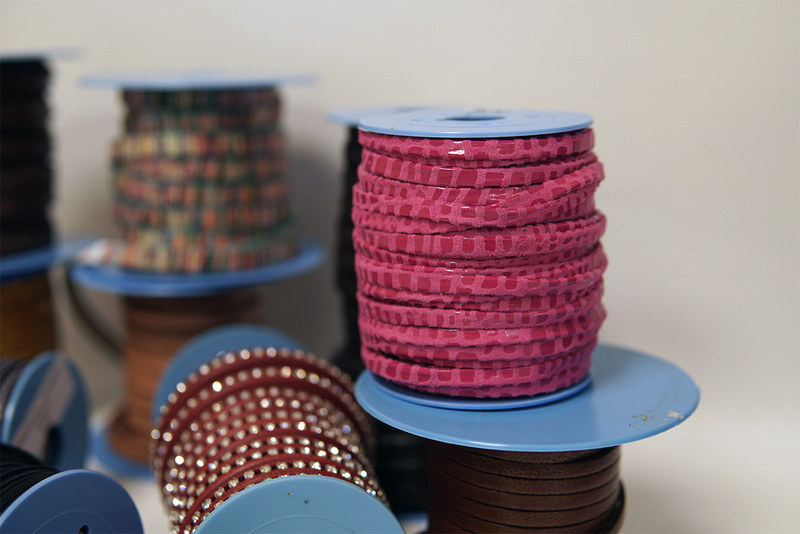 At EUGENIO GABARRO S.L. 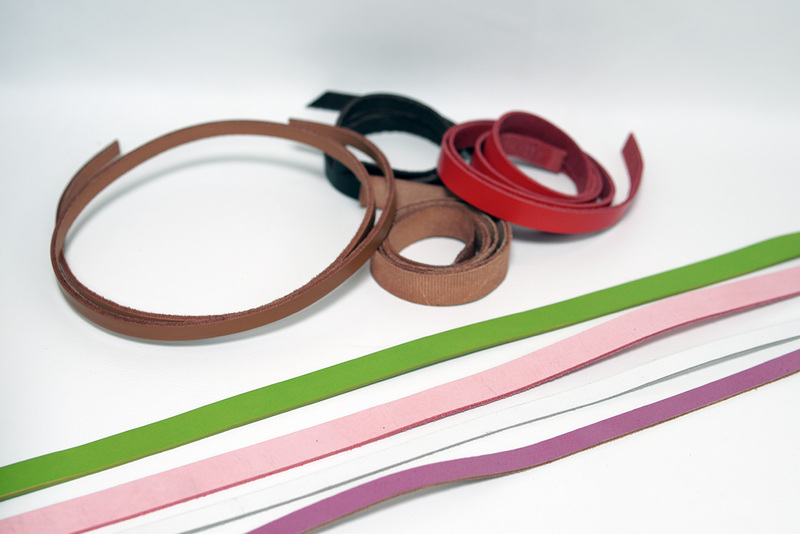 we are specialised in all kind of cut leather production. 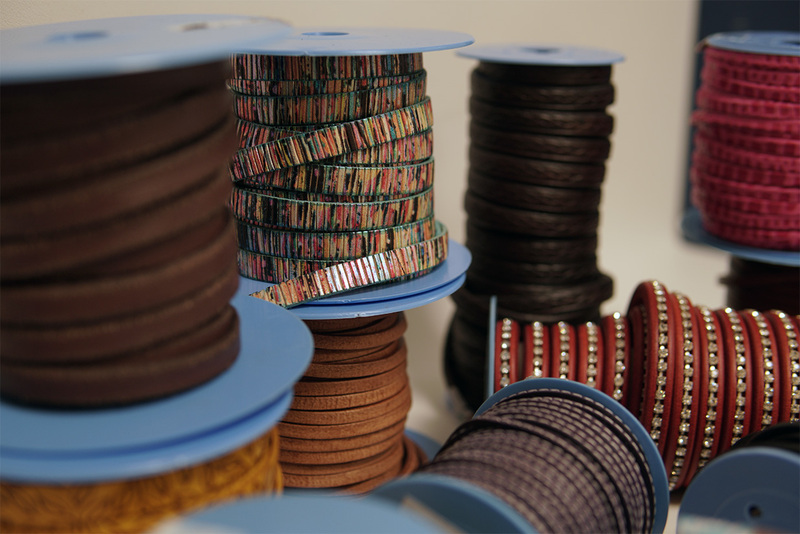 Only European leather is used and we work it from the very first moment to be able to tan it according to our requirements. 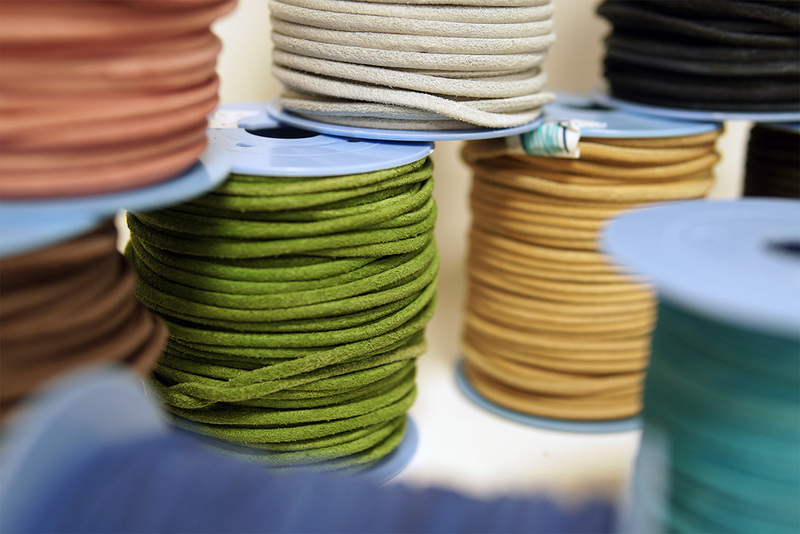 All our products manufacture is made in our facilities in Igualada (Barcelona) following strict quality controls.